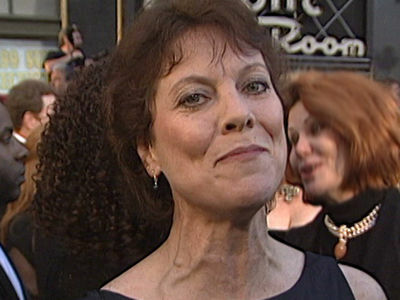 Scott Baio can count on a can of whoopass if he ever runs into Erin Moran's brother, who wants payback for Scott's comments about Erin's substance abuse. 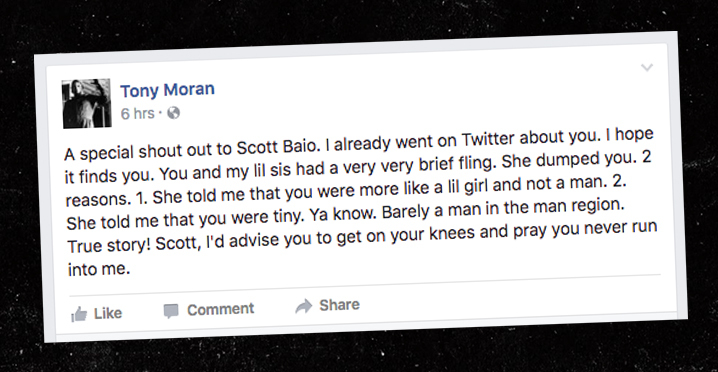 Tony Moran tore into Scott ... referring to a brief fling Erin and Scott had way back when they were young TV stars. His Tuesday Facebook post got nasty though when he said, "She told me that you were tiny." Then came the not so thinly veiled threat: "Get on your knees and pray you never run into me." 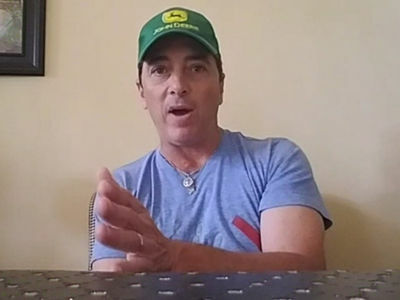 Tony's angry about Scott's radio interview where he took Erin to task for using drugs. At the time, Scott thought that's what killed her, but later learned it was cancer. Scott told us he wouldn't have been so harsh if he'd known she was battling cancer -- but he stands firm on his view of addiction.